5. WA : AHCWA staff are currently in the Kimberley’s completing the Gibb River Challenge to raise money for the RFDS. 7. 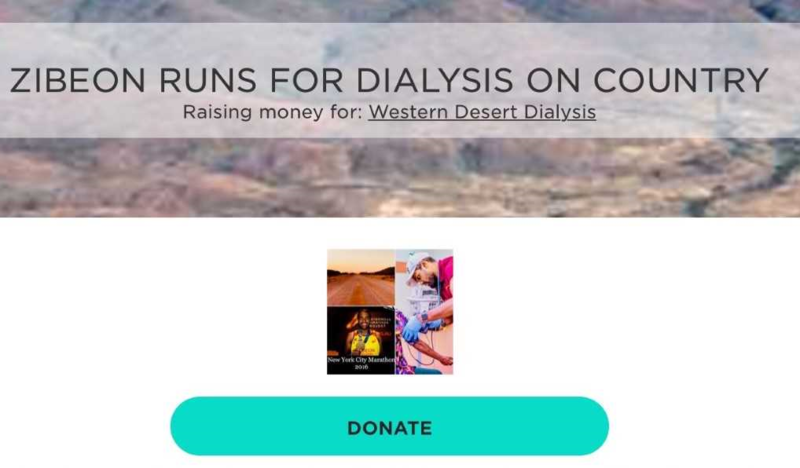 SA: Please help Zibeon get people back home for treatment and give generously to help open the doors to the first remote dialysis clinic on the APY lands. The NSW Registry of Births Deaths & Marriages has found that up to 10 percent of Indigenous babies are going unregistered in some parts of NSW. Speaking at the South Sydney Rabbitohs’ Indigenous Round, NSW Registrar of Births Deaths & Marriages Amanda Ianna launched a new campaign to encourage Aboriginal mums to register their bubs, as well as a new range of commemorative birth certificates. 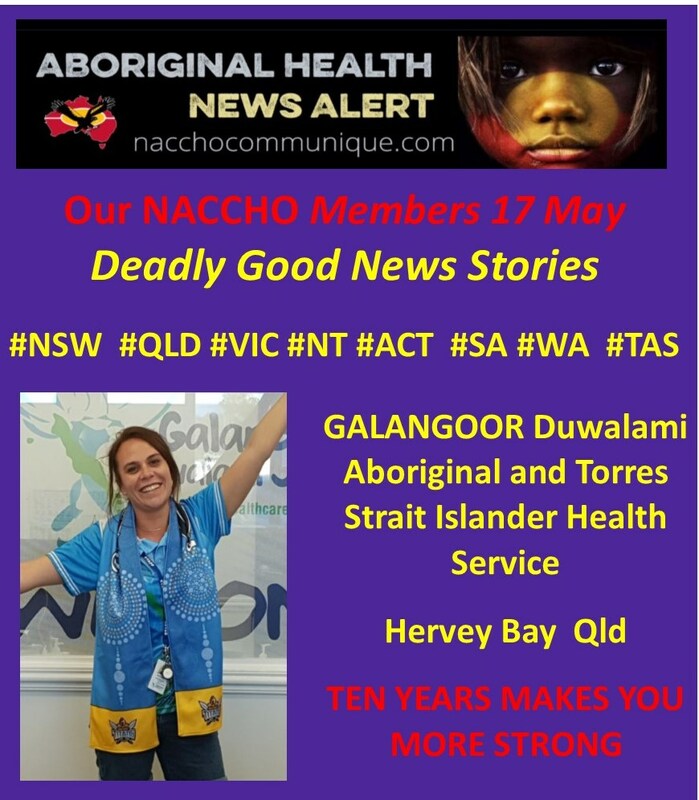 “The number of Indigenous people still not registering births is far too high,” Ms Ianna said. “It causes problems for children when they need a birth certificate to enrol in school or organised sport or, when they’re older, get a driver’s licence or tax file number. “A birth certificate is a passport to many things in life that we often take for granted. Ms Ianna also unveiled a new range of commemorative birth certificates, including three new skin tone variations on the best-selling ‘baby handprint’ design. “For parents, the commemorative certificates allow them to honour their cultural heritage while celebrating one of the most significant events of their lives,” she said. In addition to the handprints, there is also a Ken Done original, May Gibbs’ favourite characters Snugglepot and Cuddlepie and two Bananas in Pyjamas designs. Our team are here to help, so you can phone 13 77 88 to yarn. Speak to your local Aboriginal Medical Service, Local Aboriginal Land Council, Cultural Centre, Aboriginal Health Practitioner or community centre. 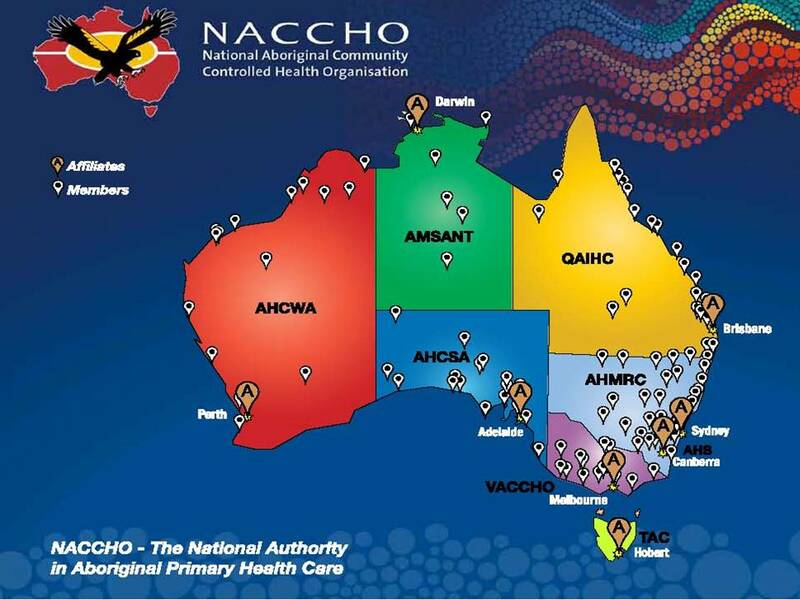 Staff in hospitals and medical practices or your local Aboriginal Liasion Officer can give you information. 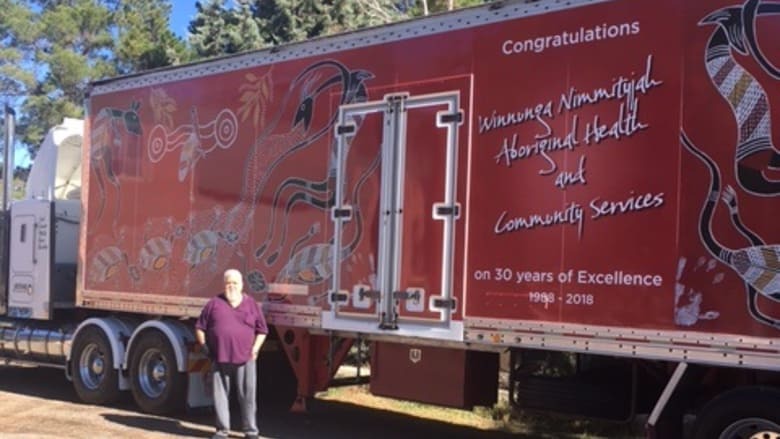 The Winnunga Aboriginal Health Service, which celebrated 30 years of excellence last weekend, will soon be able to continue to do its important work in a brand new facility with support from the ACT Government. Minister for Health and Wellbeing Meegan Fitzharris and Minister for Aboriginal and Torres Strait Islander Affairs Rachel Stephen-Smith will join Winnunga Nimmityjah Health and Community Services and the ACT Aboriginal and Torres Strait Islander Elected Body on Saturday to reaffirm the ACT Government’s commitment to the service, which delivers on an election promise for a new Winnunga Nimmityjah facility. “Winnunga Nimmityjah plays such an important role in our community and delivers quality health services to Aboriginal and Torres Strait Islander people in our region every day,” Minister Fitzharris said. “The ACT Government’s support of Winnunga Nimmityjah is long standing and I hope our partnership will grow so we can continue to focus our efforts on closing the gap in health outcomes for Aboriginal and Torres Strait Islander people. “I’m very pleased to announce that the $12 million funded in last year’s Budget will be provided to Winnunga Nimmityjah as grants to build a modern new facility that Winnunga Nimmityjah will own. The ACT Government will support Winnunga Nimmityjah throughout the delivery of the project. 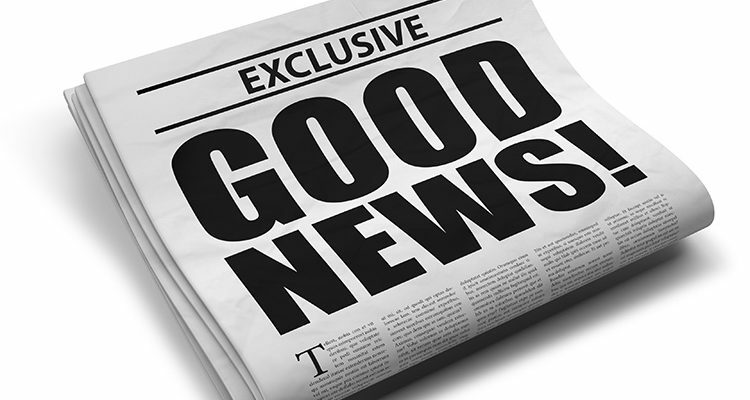 “The ACT Government has committed to work closely with Winnunga on the new facility, and planning and preliminary work has already commenced,” said Minister Fitzharris. Minister Stephen-Smith said each year more than 4,000 people used Winnunga’s wide range of services. Director Graham Douglas said the service has been working to close the Health gap in the local community but there’s still plenty more to be done. Mr Douglas said marking 10 years was an important milestone for the service. “We’ve had our ups and downs, “he said. “Back in 2008 we only had three staff and they all did two jobs each. We are growing now. We’ve been working hard and we haven’t stopped looking out for the community. We are doing really well. We’re thinking smart’. Mr Douglas said now with more staff, the aim of the service remains the same- it’s always for the community. “We’ve got a few success stories, he said. Guests included Townsville Hospital and Health Service boards Chair Tony Mooney, Northern Queensland Primary Health Network Director Suzanne Andrews and QAIHC – Queensland Aboriginal and Islander health Council Board Chair Kieran Chilcott, who signed a statement of intent recommitting to Closing the Gap on Palm Island. 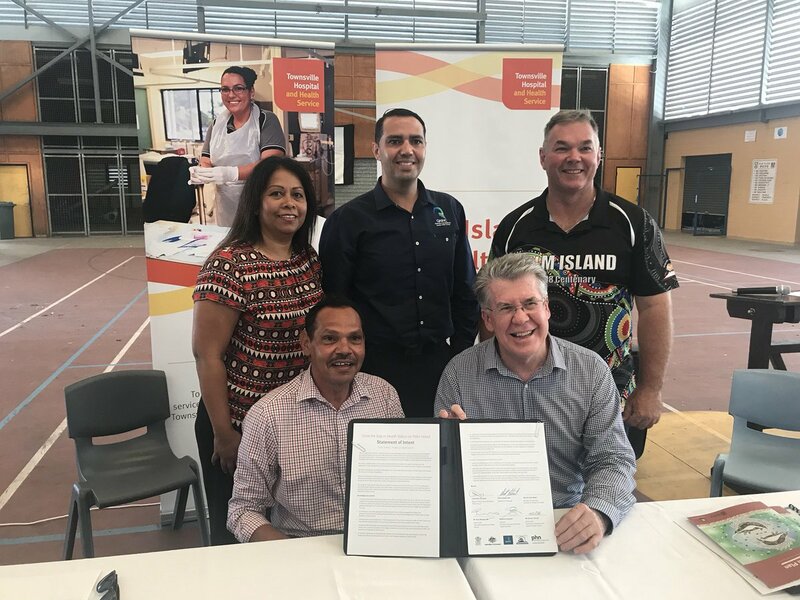 A plan that will lay the foundation for a healthier Palm Island for the next 10 years was launched in the north Queensland Aboriginal shire last month. 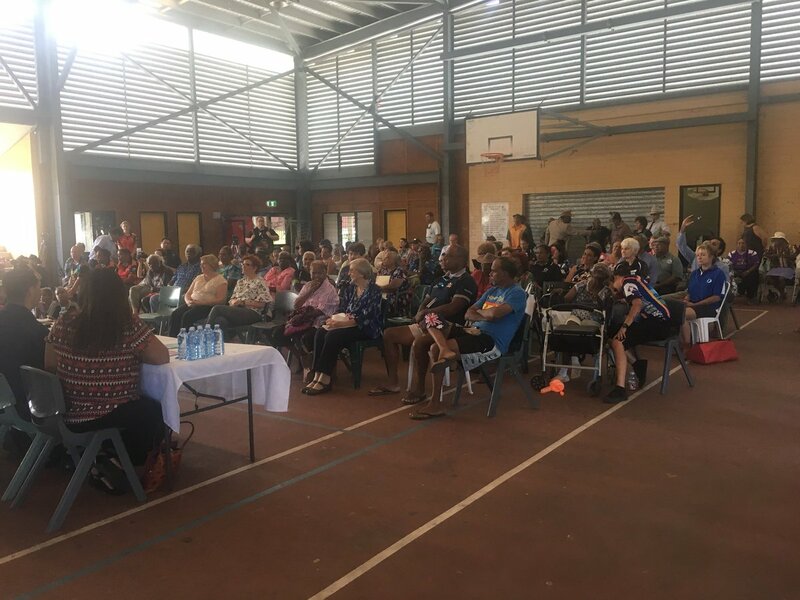 The Palm Island health Action Plan 2018 to 28 was launched at the local PCYC before a large audience that included Elders community members and invited guests. 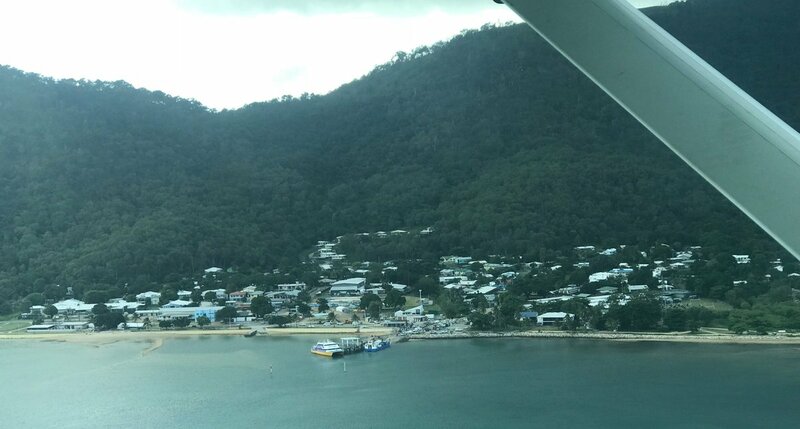 Palm Island Major Alf Lacey said it was significant for the community. “It means a lot to our community when decision makers respect us and involve us in the planning and delivery of things that affect us deeply, he said. “Our community is a unique community and therefore our desire to Close the Gap needs a unique solution. This plan strikes that balance. It is important to celebrate success; however, we need to remain focused on the long journey ahead in meeting the objectives of this plan”. Ethel Wharton, who was the matron at Palm hospital from 1967 for about 20 years and was presented with a photo and a card acknowledging her service . State Townsville MP Scott Stewart said the Palm Island Health Action Plan would provide a clear road map for the future delivery of health care. Mr Mooney said the Health Service and Council had embraced the opportunity to grow the influence Palm Islanders had over their own health. “There is evidence that shows when people have greater engagement with their health they have better health outcomes,”he said. “Good primary health is essential to warding off chronic illness, being healthy and living longer. Our excellent staff at Palm’s Joyce Palmer Health Service will always be there when people get sick but this new centre is all about helping Palm Islanders stay well.” Mr Stewart said key components of the plan were already being implemented with the $16.5 million Palm Island Primary Care Centre under construction. The project is being funded through 8.5 million for the State Government’s Significant Regional Infrastructure Project program, $4.7 million from the Making Tracks Indigenous Health Investment Strategy and $3.3 million from the Townsville Hospital and Health Service. “We are already seeing the first green shoots of what this plan will deliver for Palm Islanders,” Mr Stewart said. In coordination with the launch a Palm Island Primary Health Fair was held at the PCYC. 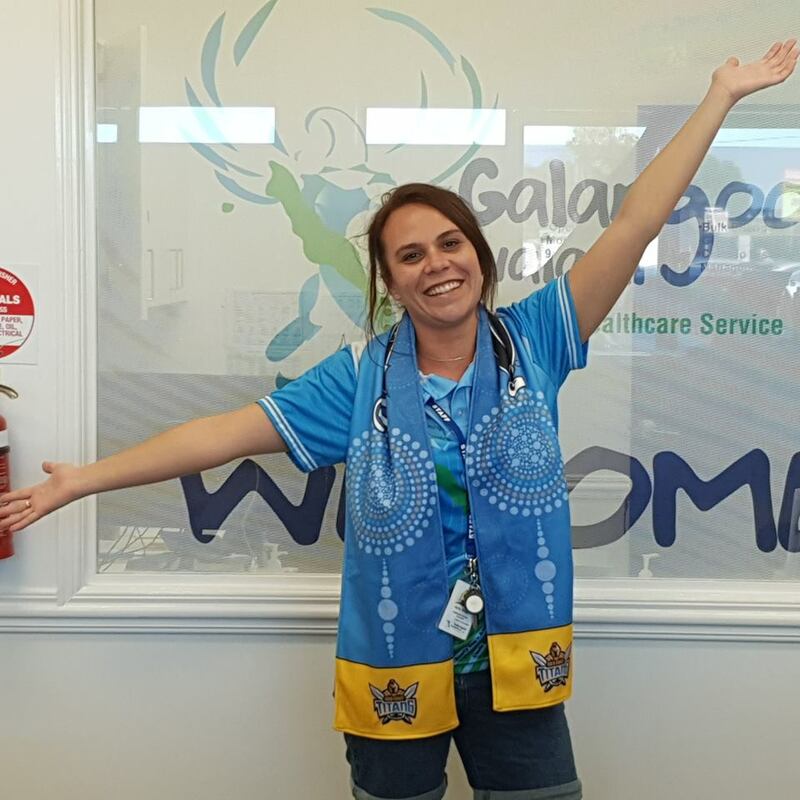 The event included sporting clinics by the Townsville Fire and former North Queensland Cowboys star Ray Thompson, a healthy lunch catered locally, interactive primary health stalls and local entertainment. The 12 staff members left Derby on Sunday, travelling on the Gibb River Rd, reaching Ellenbrae station last night. Next stop is Home Valley Station where they’ll be able to have a hot shower and a much-needed rest. 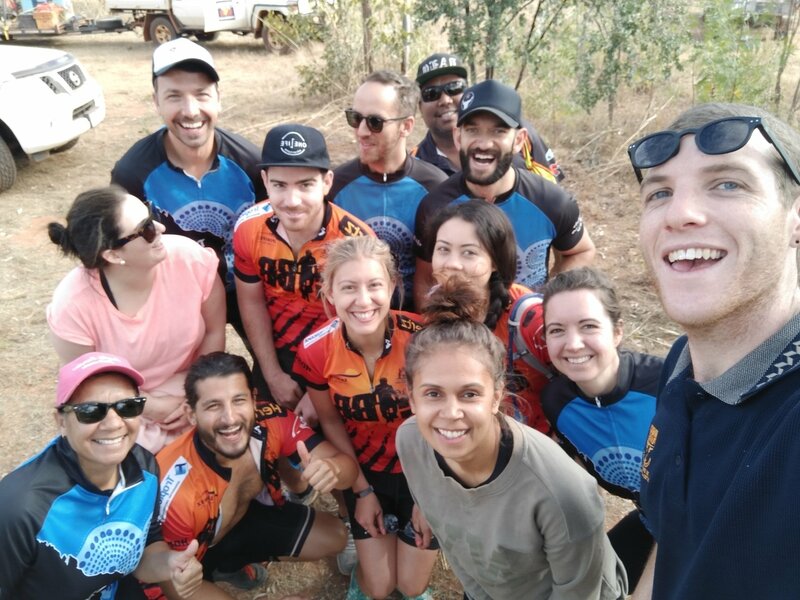 The Gibb River Challenge is a socially competitive 660km team relay event raising community awareness and money for charity. The event runs over one week from Derby to El Questro. This week marks the death of Kikatapula, also known in life as ‘Black Tom’ or Tom Birch. From the east coast, he saw the first ships arriving in lutruwita; was stolen from his family and brought up around Richmond; rejoined his tribe; was arrested for murder but released; spoke several Aboriginal languages. was a major figure in the wars of resistance; later joined Robinson’s expeditions as a guide; contracted dysentery at Wybalenna and died during this week in 1832 at pataway, the area around today’s town of Burnie. lungkana rruthina pataway-ta. Krakani nayri, ngini. We mourn Kikatapula, brave warrior; killed at pataway.